Mother's Day is just around the corner, and you can't go wrong with giving Mom a fresh, beautiful bouquet of flowers. Not sure where to get one? Read on for our list of the best flower shops for Mother's Day in Charlotte. Flowers can be expensive, but you can get a reasonable bouquet by going wholesale through Charlotte Flower Market. Here, you can choose flowers piece by piece to create a personal gift for your mom, which is especially fun if you're a creative DIYer. They have plenty of flowers to choose from, and you can also add greenery like eucalyptus, dusty millers, bear grass, and emeralds. The Blossom Shop has a bouquet for every occasion, and they are open during the weekdays from 8:30 a.m. to 5:30 p.m. and Saturdays from 8:30 a.m. to 3 p.m. For Mother's Day, they have arrangements in all kinds of styles from clean and chic looks to bright and colorful ones using all kinds of flowers like sunflowers, tropical plants, and, of course, lovely roses. If your mom isn't a huge fan of flowers but loves plants, Midwood Flower Shop has some gorgeous plant gifts available. Simple peace lilies or succulents would make a wonderful Mother's Day gift. Or get Mom something unique like their European garden arrangement in a cute woven basket. If she has a green thumb, they have orchids, which are wonderful gifts for those who can keep them alive! If you prefer online shopping but still want to support a local business, Flowers of Charlotte has a great website and even offers same-day delivery. Their site is easy to use, especially if you're looking for a specific color for your Mother's Day floral arrangement. If you have any questions while browsing, Flowers of Charlotte conveniently has live chat available. 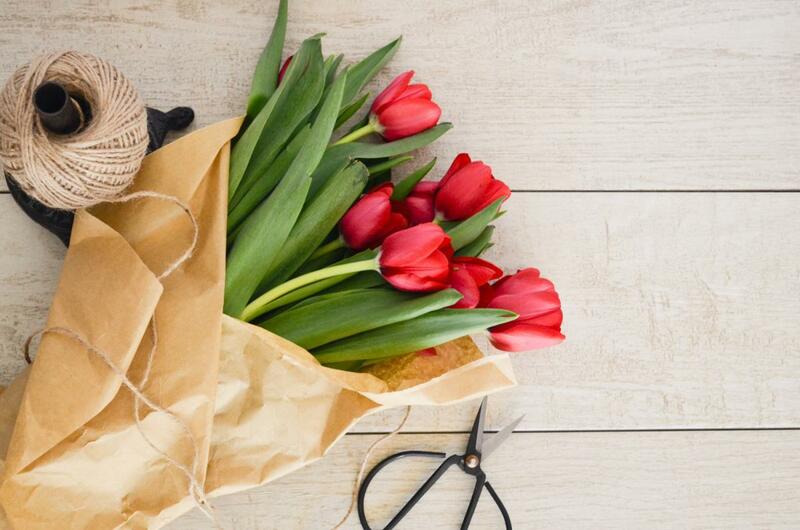 Plan the perfect bouquet for Mom by going to one of the best flower shops for Mother's Day in Charlotte. She'll definitely appreciate your thoughtfulness as well as your local florist's craft and attention to detail. Find more ideas for Mother's Day in Charlotte by registering on 704area, your free guide to everything in Charlotte.